Let's see, what was Linda up to this Last week?! 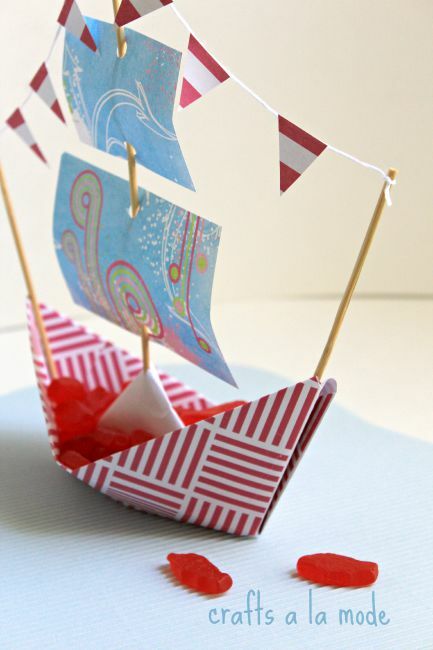 Well, she showed us all How To Make a Paper Boat Bowl for some fun with your favorite goodies! Now, Theresa's Features for the week! 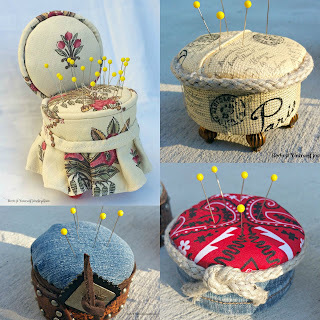 I have to admit I just adored Redo It Yourself Inspirations adorable Tuna Cans Turned Pin Cushions! 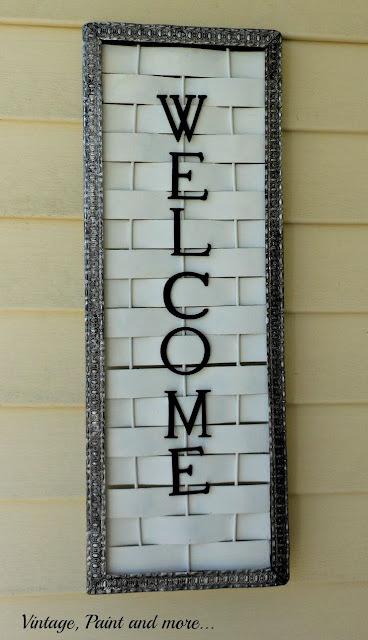 As well as, Vintage Paint and More's Wonderful Welcome Sign from her junk revision! As for the Recipes this week, Theresa added Study at Home's adorable BeeHive cupcakes to her recipe box! Aren't they too cute?! And, she loved Uncreative Mommy's way of making these effortless Chicken Enchiladas! 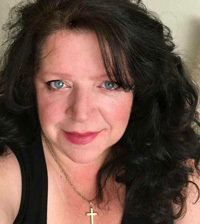 Now onto Linda's Features for the week! 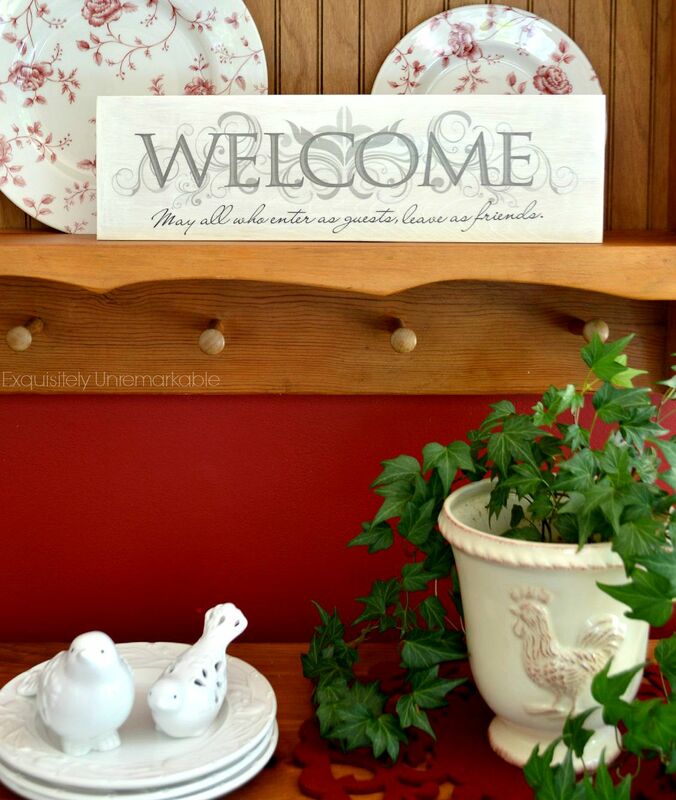 Linda's Features included Exquisitely Unremakable's Easy Wooden Sticker Sign and Howling at the Moon's Beach Bag for her DIY's this week! Penny, My pleasure! I absolutely loved your "wuggy"! Thanks for hosting, Theresa. I hope you have a lovely weekend. Thank you for hosting the party, Theresa! This week I've shared my Chicken Stroganoff Pasta Bake. Have a lovely weekend! Thanks, April! 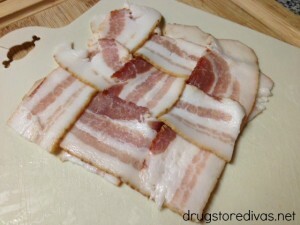 Can't wait to check out your recipe! Happy Weekend to you, as well! Thanks Theresa for hosting the link party! Have a great weekend and see you next week. Thanks for coming, Mary! Can't wait to see what you've been up to! Happy Saturday! Lorelai, I'm so glad you made it!! I will definitely be popping over to your Party! Popped by to let you know that I am thinking of you Theresa! How is your home hunting coming? Thanks for the invite, Theresa! Have a great weekend! Thanks for Joining! So glad to see you came and shared!